I love browsing Pinterest to find nice ideas to prettify my home, but beautiful homewares can often be pricey. But not always, as local supermarkets are no longer just a place to pick up your weekly shopping, you can now buy all sorts of things, including clothing, TV’s, and household items. And not just boring dull things, take a look at these beauties that I picked up from Asda, Tesco, and Sainsburys recently. 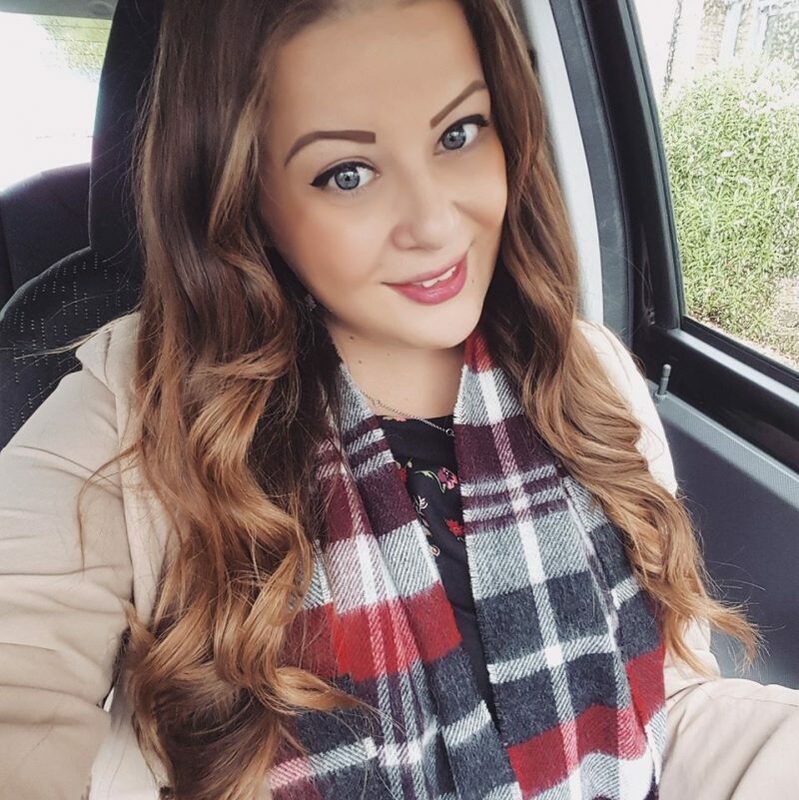 I took part in a challenge with Debt Free Direct about savvy shopping. Do supermarket brands cut it when it comes to home decorations, is their quality as good as on the high street? I believe that supermarket products are just as good, if not better, than if they were bought from Next, BHS etc. I’ve always been a thrifty buyer, especially when it comes to buying things for my home. I agree that some things (furniture, appliances) are often best left to the big brands, but little things like decorative items and bedding I think can be excellent quality whilst also value for money when bought from supermarkets or low cost stores. You can save loads of money by buying comparative items from a supermarket rather than from a high street shop. So here’s what I bought as part of the challenge. 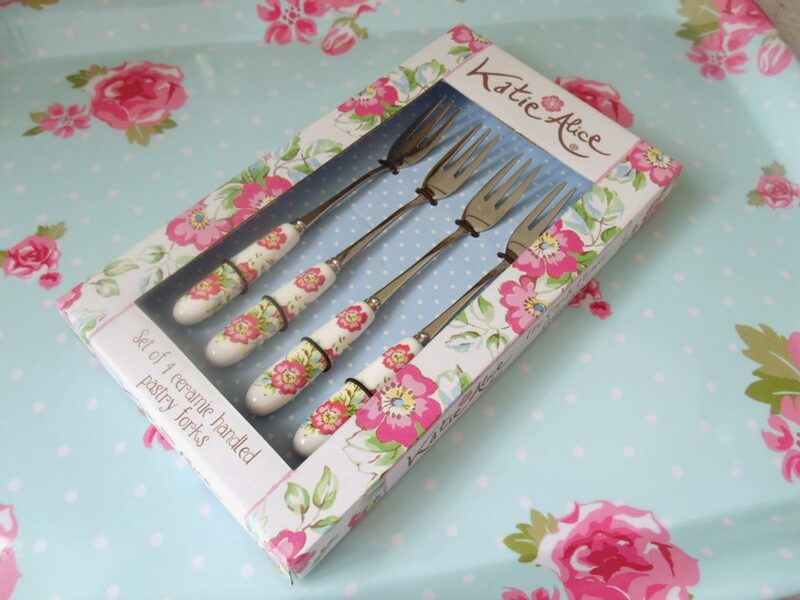 These beautiful floral cake forks from Asda are a steal at only £10 for the whole set, and they have a distinct floral pattern that reminds me a lot of Cath Kidston, but much cheaper than the brand itself would charge. They come in beautiful packaging too, so there’s no quality spared here. The handles are made from ceramic, so they’re very sturdy and not flimsy plastic, and the metal is stainless steel. I don’t think many people would suspect these were bought from a supermarket! 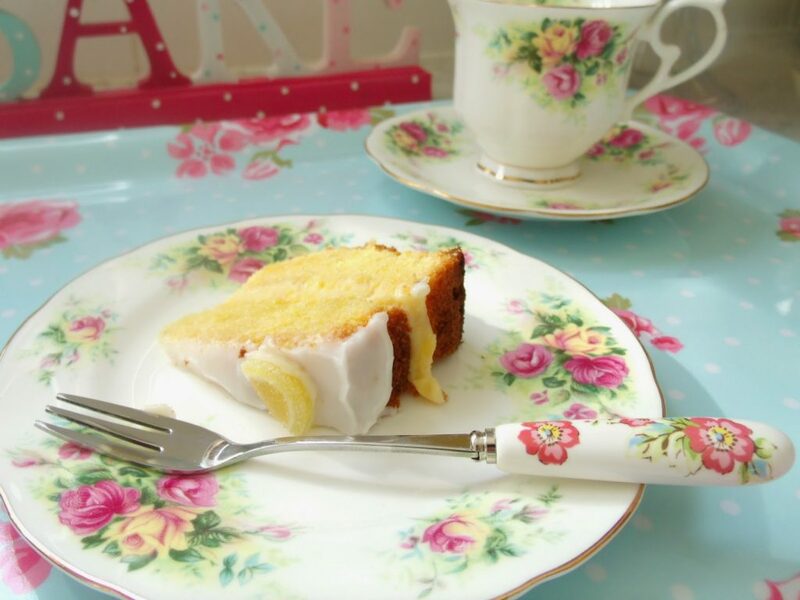 Don’t they look adorable with my lovely vintage floral china teacup set? 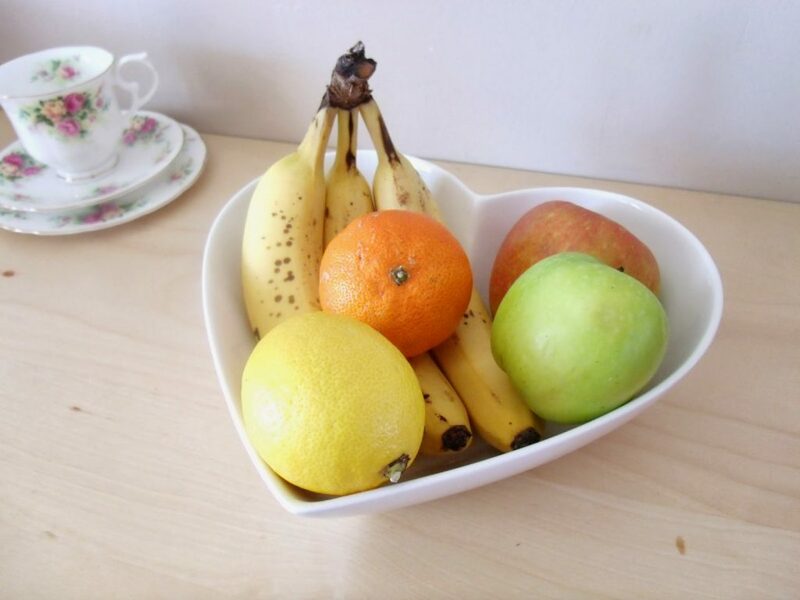 This sweet set of three porcelain heart shaped bowls was only £12 from Sainsburys, compared to what I’ve seen in Next for about £8 each. These can be used for all kinds of purposes.. I’m using the biggest one as a fruit bowl in the dining room, the medium one for my breakfast cereal, and the mini one in my dressing room for storing nik-naks. 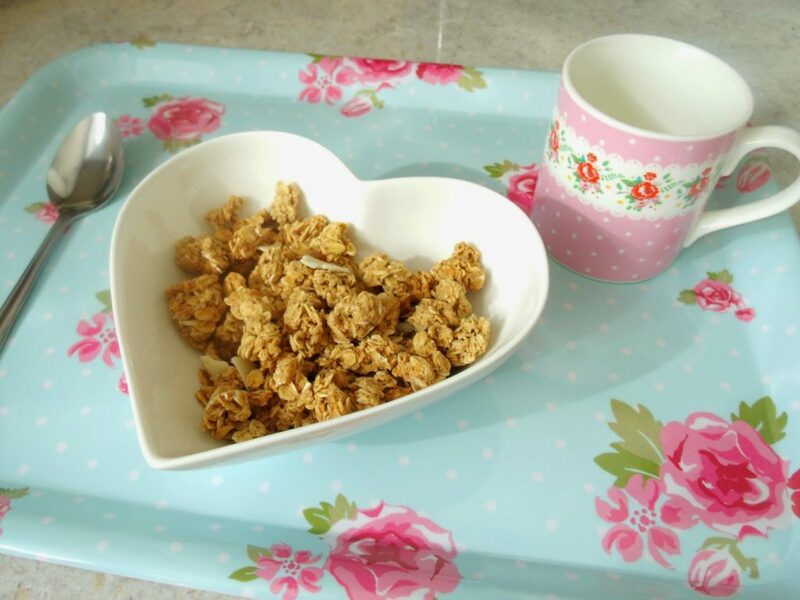 Cereal is so much more enjoyable when it’s eaten out of a heart shaped bowl! Would you guess these are from a supermarket? Everyone raves about how great Yankee candles are, and although they do smell great, I don’t find them any different to any other candles. 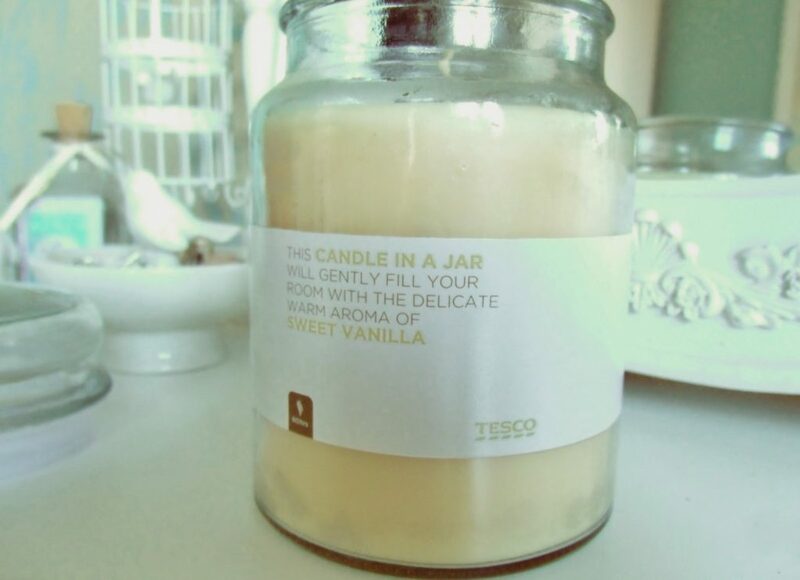 For example, this Sweet Vanilla candle in a glass jar is from Tesco and only £6, whereas a Yankee candle jar would be about £15. And the difference? I’m not sure.. they both smell delicious to me! 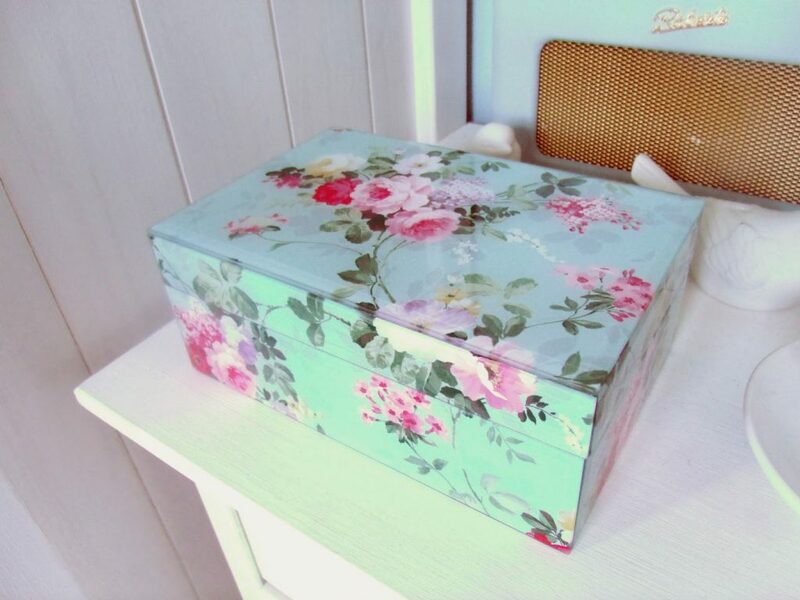 This stunning floral jewellery box is £12 from Asda, and it’s hard to believe a supermarket would sell something so pretty and such excellent quality. 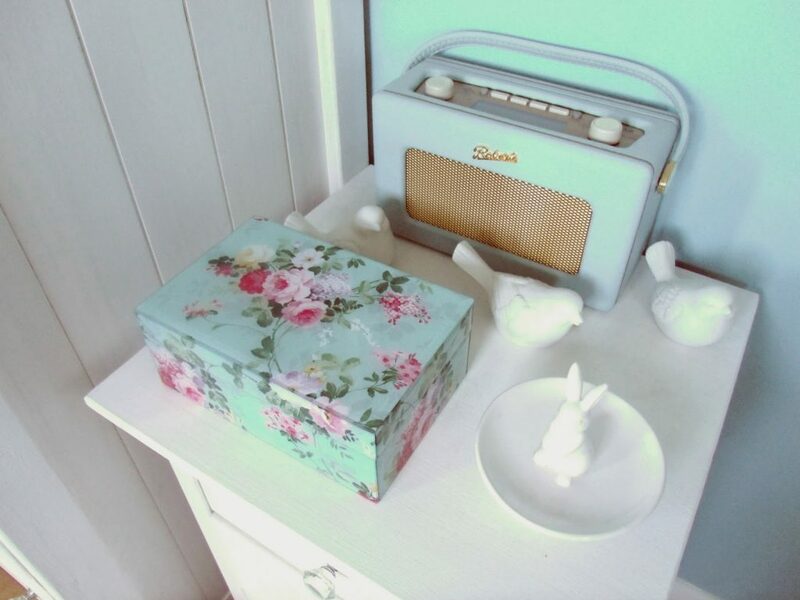 I love my new little storage box, the mint green background colour is lovely, and the pink floral print is beautiful.I thought the shiny side panels would be made from plastic which might make it look a bit cheap, but it’s actually glass so looks better quality. It’s quite a big box too, so again, I’m pleasantly surprised! It’s perfect for keeping in my dressing room to store odds and ends. 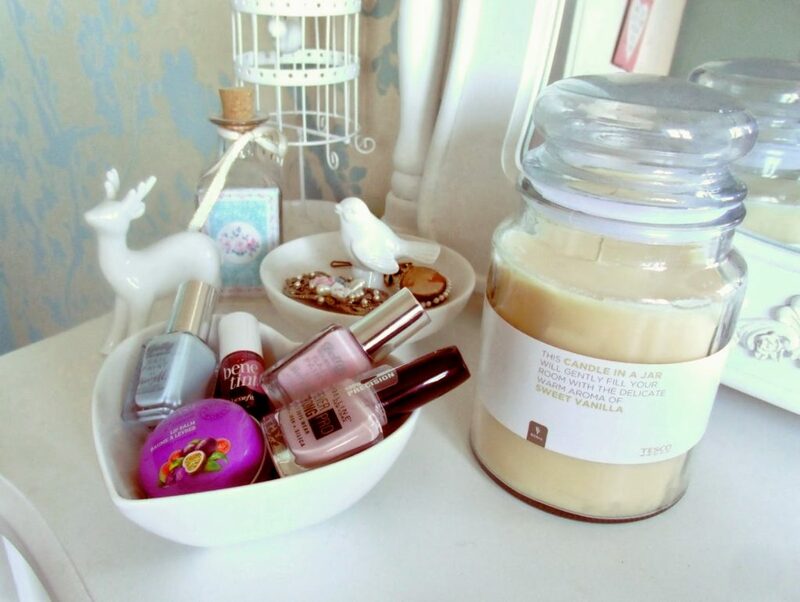 The one thing I need that supermarkets don’t seem to stock is a dressing table stool. I’ve been after one (like this one from frenchbedroomcompany.co.uk) for my dressing room for a while to complete the boudoir look! 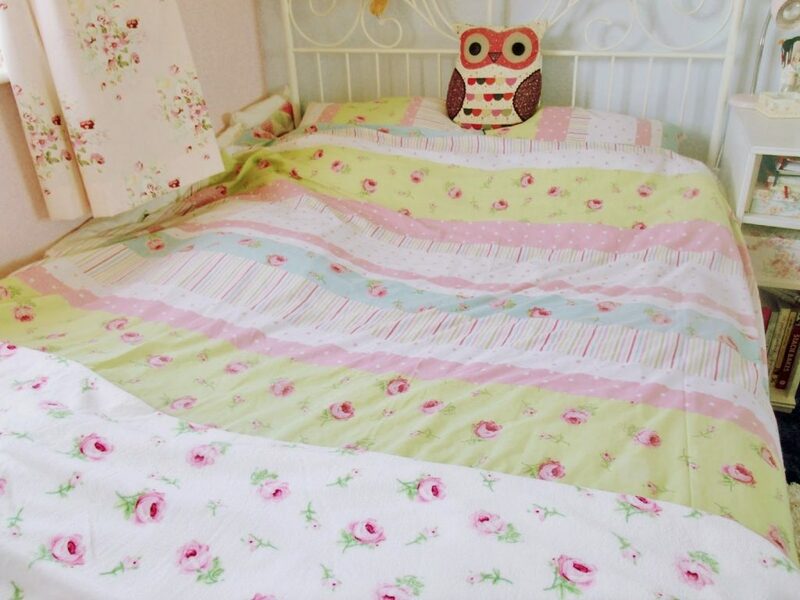 And finally.. this rose print bedding from Tesco matches the theme of my bedroom perfectly. Both unfortunately seem to have gone out of stock online now, but the fleecy floral throw is a bargain at only £7.50. It’s super soft and warm, and I keep it at the bottom of my bed as it’s nice and snug on my feet, and Merlin loves to sleep on it too! 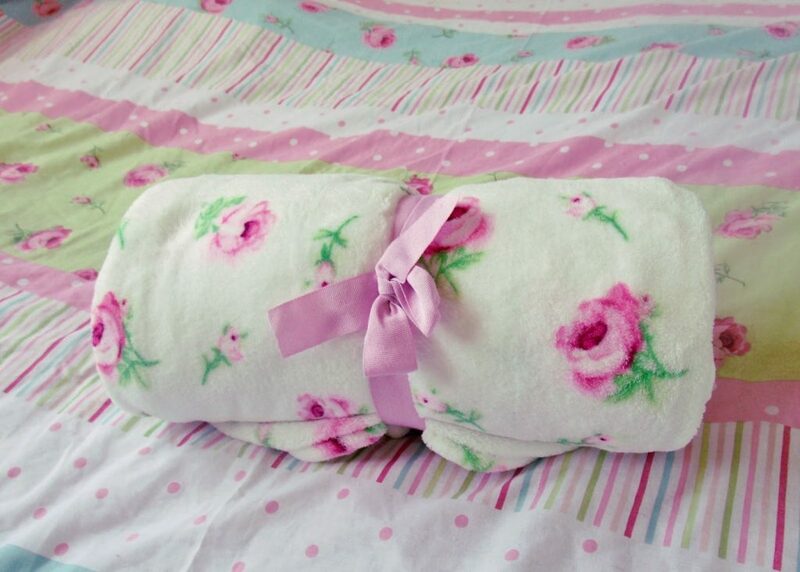 The rosebud bedding is £15 for a double set, and I love the pink, green, and blue polka dot and floral pattern. I don’t see either of these products being of inferior quality to the more expensive bedding I have, if anything they wash much better and don’t require any ironing. Do you find supermarkets offer great value for money homeware items? Or do you prefer to buy from a high street retailer? It's funny how the cereal…seems to more interesting in a heart shaped bowl!! Good bargains.. Your room is to die for! Everything looks so vintage-y and chic, I want something like this when I redecorate my room. This was very inspiring for me. You own the best things! I've been looking for some heart shaped bowls so I'm really glad you posted about some on here. Very tempted by the cake forks as well. I've been searching for some heart shaped bowls and was tempted by the ones in Next, but think I'll head over to Sainsburys instead. I've had my eye on that Asda jewellery box for aaaages now. And I love the Sainsbury's bowls, so cute! I love supermarket home wares and I think Sainsburys is the best. I have that bedding too Tesco have had that for ages so it must be really popular! I love the sainsburys bowls. I need to get some of those. they are so cute! 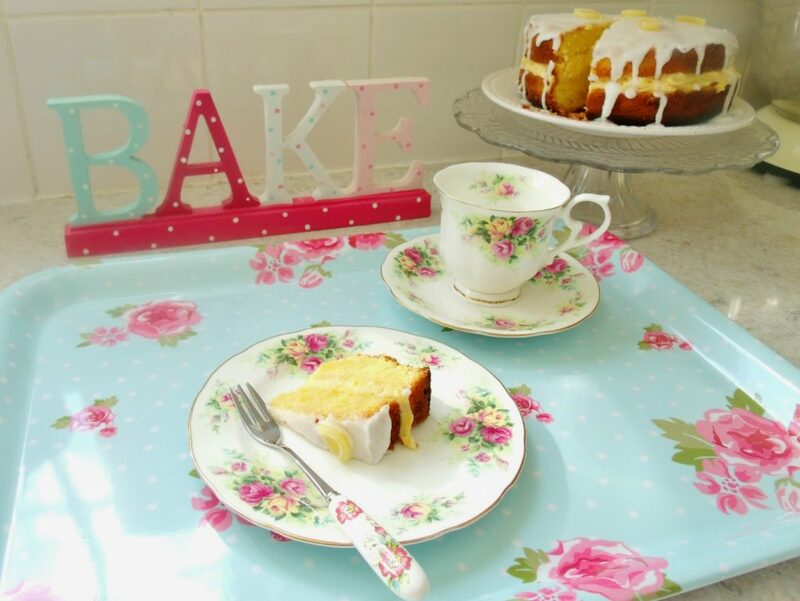 These are all such pretty things, I especially like the cake forks and the heart shaped bowls! I love those cake forks! Cheap homeware really is the best in my opinion, I don't feel so guilty about changing it when I've paid next to nothing for it!